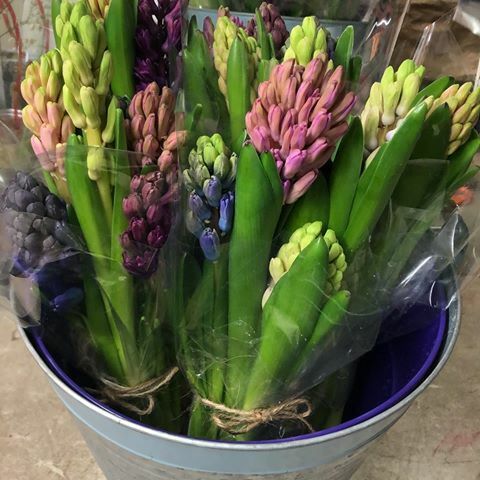 One of the most common Spring flower is Hyacinth. It’s a true bulb with narrow leaves and a compact spike of bell-shaped waxy flowers. They mostly appear in blue, violet, pink, cream or white and have a sweet fragrance. The latter is often the reason why these flowers are an all-time favorite – not even taking their lovely appearance into account. Schedule Your Garden Clean Up!